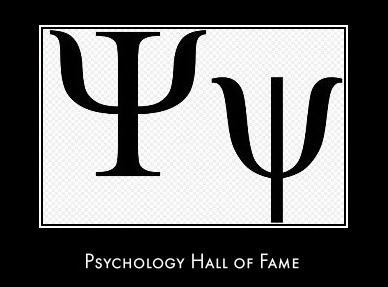 The famous psychologists page pays tribute to the most influential and eminent psychologists of the 20th Century. Although there is no specific inclusion criteria, all of the psychologists featured below are frequently cited in both introductory psychology textbooks and peer reviewed psychology journals. To find out more about a particular psychologist simply click on the appropriate link below. 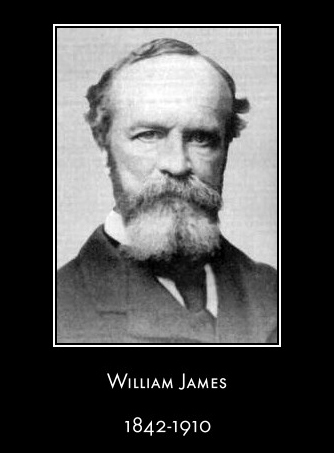 Socrates, Plato, Descartes, Spinoza, Mesmer, William James, Pavlov, Freud, Piaget, Erikson, and Skinner. 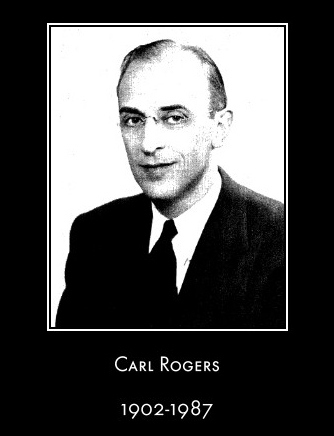 Each of these thinkers recognized that human beings could examine, comprehend, and eventually guide or influence their own thought processes, emotions, and resulting behavior. 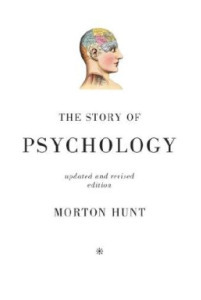 The lives and accomplishments of these pillars of psychology, expertly assembled by Morton Hunt, are set against the times in which the subjects lived. Hunt skillfully presents dramatic and lucid accounts of the techniques and validity of centuries of psychological research, and of the methods and effectiveness of major forms of psychotherapy. 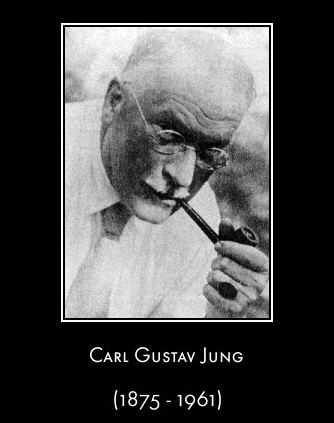 Fully revised, and incorporating the dramatic developments of the last fifteen years, The Story of Psychology is a graceful and absorbing chronicle of one of the great human inquiries - the search for the true causes of our behavior. 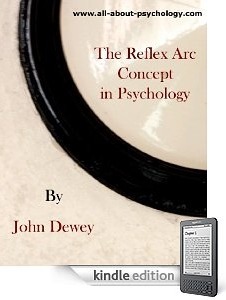 A great collection of significant articles and book chapters within the history of psychology. 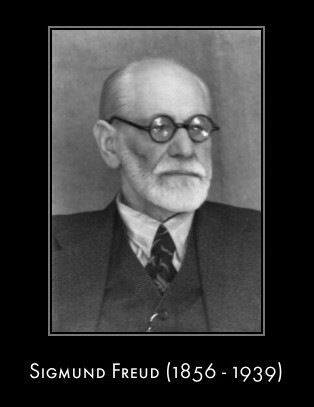 You can access the full History of Psychology Articles collection via the following link.